Hey Chris.... yup... still got it... I like these.... and as per usual... lots of different approaches... good stuff.... PEACE! spectacular chris, are you a member of the NCN yet? 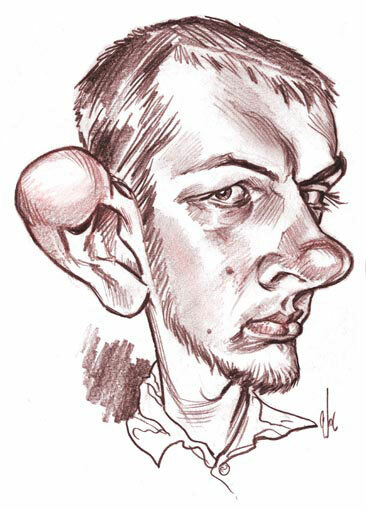 ah I was looking over your caricatures at work today, I like how you emphasize the ball in the ear! I gotta take a stab at those two. good to see you posting more caricature work, which is my favorite! these are amazing. so fun but still solid. been following your work for a while, it's very inspiring and insightful, thanks for the quality posts. Piotr- Not an NCN member yet. I figure since there's no chance of me getting to their conventions anytime soon (since I'm in Australia), a membership would be wasted on me. 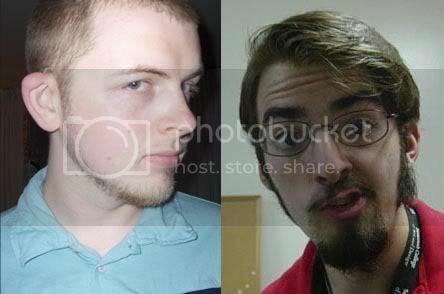 I really like that dude on the lower left - the angle and shape is great! Clint and Johnny look terrific and these especially rock! Great tonal work! I gotta do more of that! You make it look easy! Thanks! Really enjoying your pub sketches over on your blog. Wow, very , very , very well done.